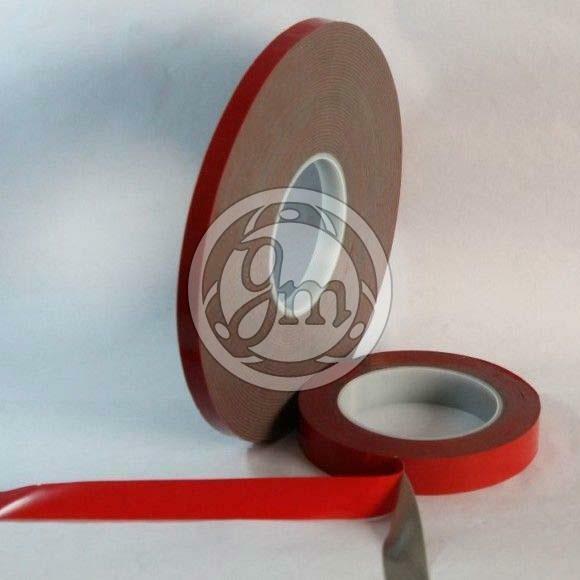 VHB Tapes, offered by us, possess excellent adhesiveness. Thus, these tapes find extensive usage in glazing and facades. VHB Tapes that we offer are manufactured using the latest techniques and technology at our well-equipped production unit. Also, these tapes are tested on various quality parameters so as to ensure that only the defect-free range reaches the customers end. Moreover, our VHB Tapes are delivered using fast shipment modes in order to ensure their prompt and timely delivery.